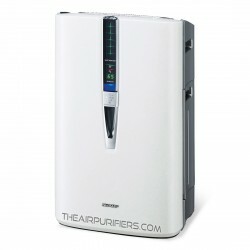 Symptoms There are 39 products. 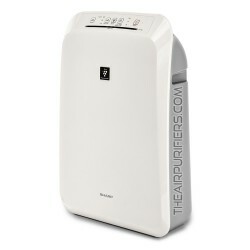 Allergy Air Purifiers. 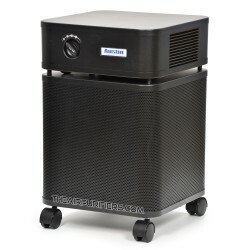 Selection of Air purifiers for Allergy Relief. 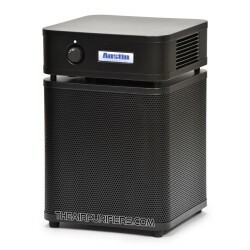 Asthma Air Purifiers. 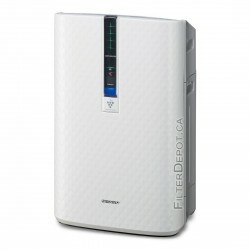 The Air purifiers designed to bring Relief to Asthma Sufferers. 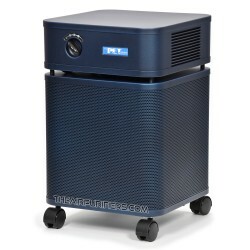 Multiple Chemical Sensitivity Air Purifiers. 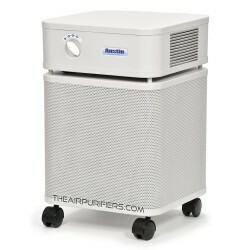 View the Air purifiers for Multiple Chemical Sensitivity (MCS). 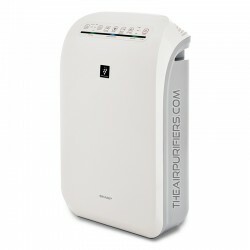 Pet Allergy Air Purifiers. 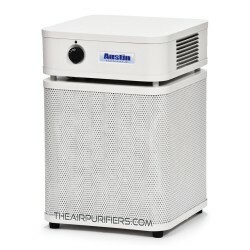 View the selection of Air purifiers for Pet Allergy Relief. 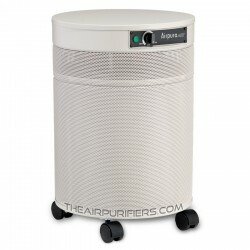 COPD Air Purifiers. Narrow down a selection of Air purifiers for COPD (Chronic Obstructive Pulmonary Disease).